The development of biopharmaceuticals is a complex process, which starts by identifying potential drug targets, finding a suitable drug lead, testing this first in toxicology studies, then assessing safety and efficacy in clinical studies before being able to market the drug. Throughout the drug development, the comprehensive understanding of the molecular features and their relevance for the potency of the potential drug is important. For changes in the production process of biopharmaceuticals, the purpose of assessing comparability is to determine that the pre- and post-change drug product is comparable in terms of quality, safety and efficacy. In order to meet this goal the product should be evaluated at the process step most appropriate to detect a change in the quality attributes. 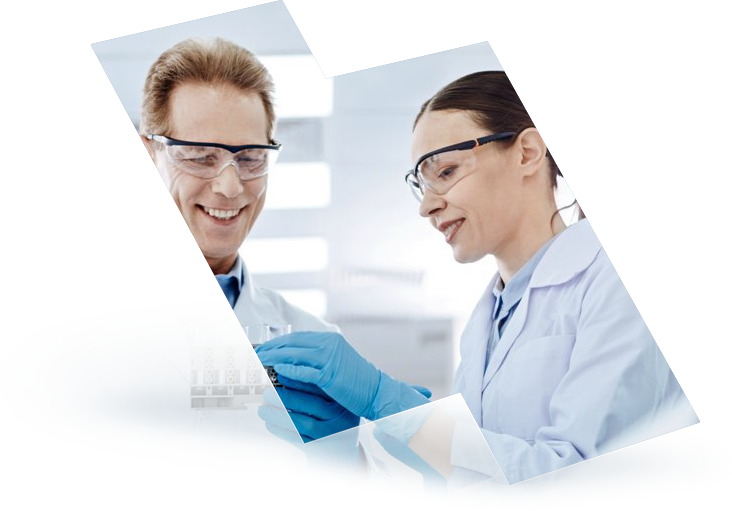 When developing biosimilars, comparability studies are required to generate evidence demonstrating the similar nature with regard to the quality, safety and efficacy of the biosimilar product to the Innovator product. The comparability study should include an evaluation of characterization, physicochemical properties, biological activity, purity and impurities and stability. Stability studies are a critical step in the drug development process. These studies allow assessing the shelf life of a new drug and also allow studying possible degradation pathways in more detail. In the field of biosimilar development, stability studies are mandatory to show the comparability of biosimilar and innovator also under stress conditions. Products entering the pharmaceutical market require GMP testing to certify that they are released in accordance with regulatory standards. Release testing encompasses a variety of successfully performed stability studies with validated studies to demonstrate product compliance and to ensure consistency in product activity, identity and purity. It is a crucial step in the release of the final product to the market. The analyses must be carried out according to a set of guidelines describing the rules to show the product quality. Good Manufacturing Practice (GMP) is a set of guidelines that outline rules that apply to the production and testing of drugs such as biopharmaceuticals. The main focus of GMP is to ensure the safety of drugs and to set up a rational for the safe release of drugs into the market. As a consequence of the complexities of protein drug manufacture, the GMP standards were amended for biotherapeutics in order to cope with the manufacture of both new molecular entities and biosimilars. As a result, sophisticated technologies in protein characterization and analysis are required to guarantee the efficacy, identity, purity and safety of bio-therapeutics. This guidance document ICH Q6B provides a uniform set of internationally accepted specifications for the characterization of biotechnological and biological products to support new marketing applications. These specifications establish the set of criteria to which a drug substance, drug product or materials at other stages of the manufacturing process should conform in order to be considered acceptable for its intended use. They are one part of the total strategy designed to ensure both product quality and consistency.